The lowest tier of Microsoft's cloud services is Sharepoint with Outlook. This is geared towards the non-profit that is trying to save costs or still relies on older versions of Word, Excel, and Powerpoint on older computers. Typically, users would access full versions of Outlook, Word, Excel on workstations with the option of accessing Outlook with Sharepoint on computers off that network. When I began working for my current non-profit I found it very frustrating using bloated versions of Microsoft products on aging computers. 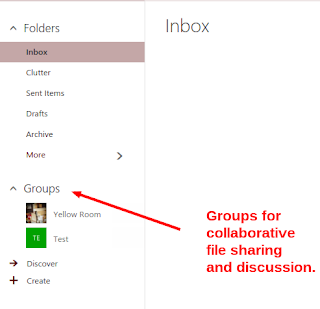 I immediately began using Outlook online to access email and soon discovered the Group feature (Sharepoint). I created a group for the team I was working with and all members can access and work on files within that group. Users of this lowest tier of Microsoft subscriptions do not generally have access to Word, Excel, PowerPoint, and OneNote, but they do from within the Sharepoint group. 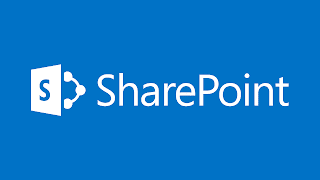 If you are working in an environment of shared computers or working in multiple environments with team members Outlook with Sharepoint might make your job easier. I am a Google Drive guy, so Sharepoint felt much more natural than using full office programs on multiple computers. I am able to get work done on my Chromebook and just use the workstations for print jobs. 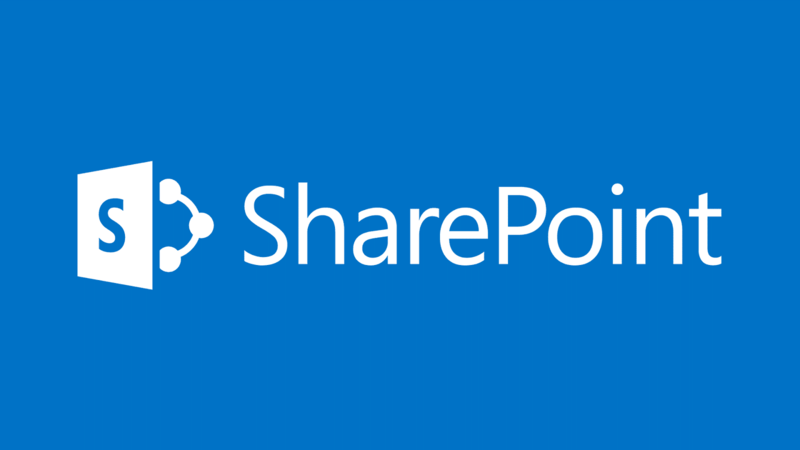 More importantly, Sharepoint offers a shared interface where team members can create, edit, and share files which all members can access on any device, and at any place. It certainly is much easier than playing the attachment dance of having several versions of the same file in Outlook.